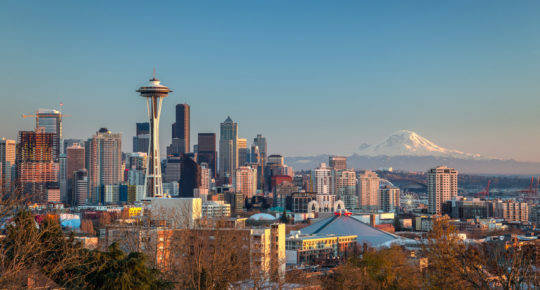 Fondly known as The Emerald City, Seattle sits pretty between Puget Sound and Lake Washington on the Pacific Northwest. Home to must-visit sights like the Space Needle and Pike Place Market, Seattle is a superb city just waiting to be explored. 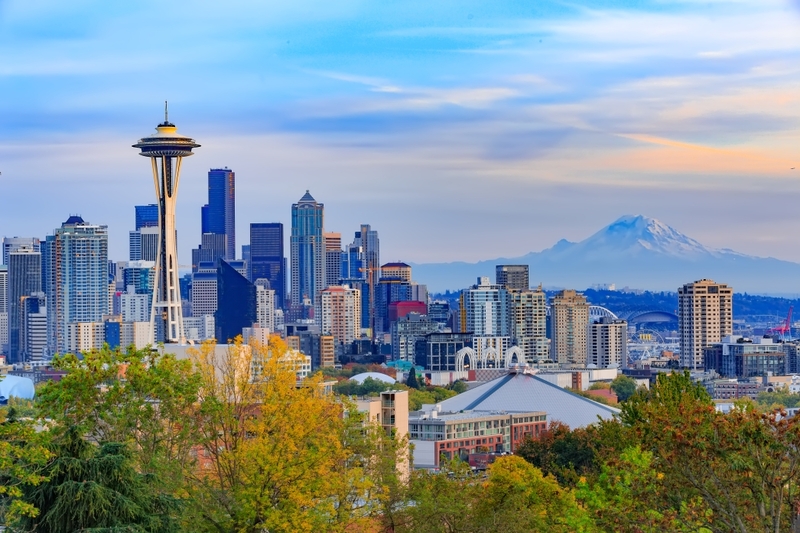 With our first direct Dublin-Seattle service launching today, what better time to plan a trip to The Emerald City? A trip to Seattle should start with a visit to the city’s beloved market. The Seattle institution has been trading the best of the region’s food, crafts, flowers, comic books and more for more than 100 years. Sample some of Beecher’s Handmade cheese, pay homage to the infamous (and hideous!) chewing gum wall, explore the Giant Shoe Museum and snap a photo at the world’s first Starbucks. Head to the outdoor patio of French bistro Maximilien for happy hour and spectacular views of Elliot Bay. 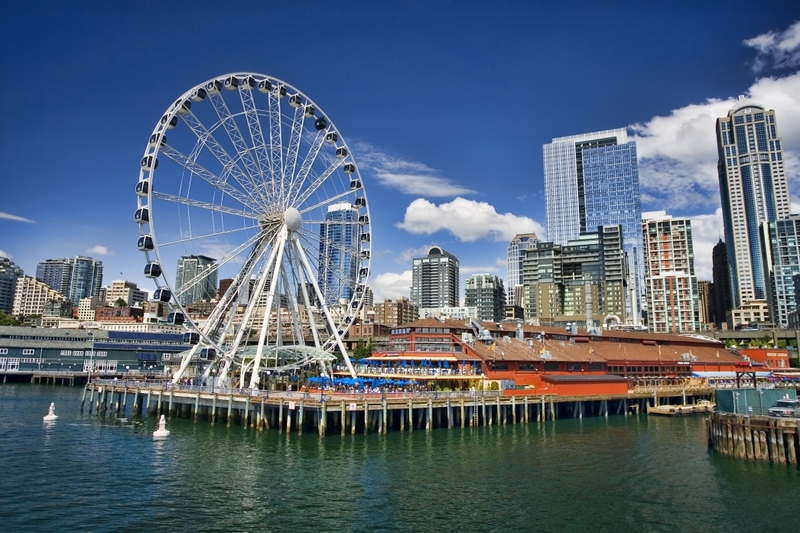 Head to Pier 57 on Elliot Bay for a ride on the iconic Seattle Great Wheel ($14 for a ticket). The 12-minute, three-revolution ride extends 40 feet out over Elliot Bay and offers incredible views of the city, Mount Rainier and Puget Sound. Water plays a big part in Seattle life. The city is surrounded by Puget Sound estuary to the west and Lake Washington to the east. 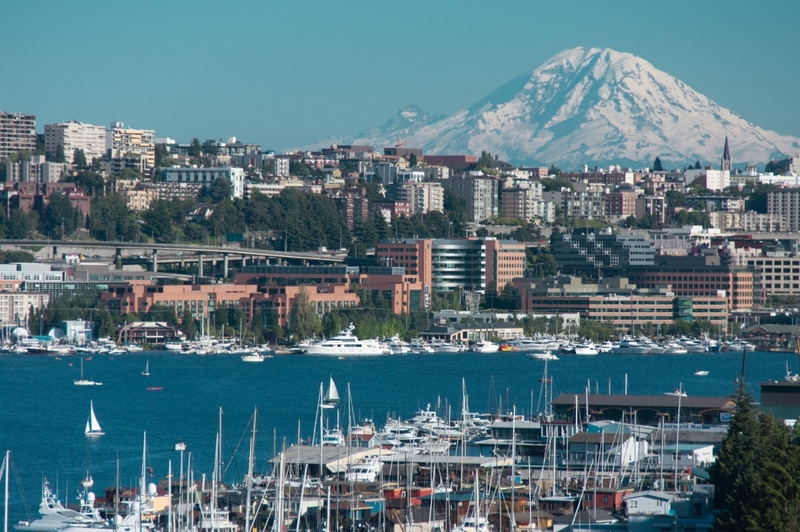 Lake Union, Seattle’s huge freshwater lake, sits north of downtown and is the perfect place to see life on the water in action. Rent a boat from The Electric Boat Company and sail past rowers, kayakers, floating homes (made famous in Sleepless in Seattle) and watch the seaplanes landing on the lake’s runways. 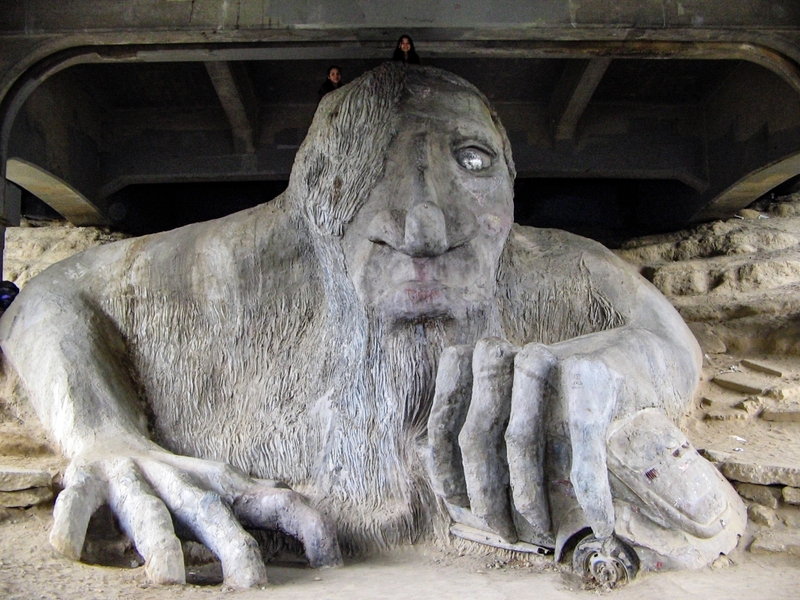 The 18-foot concrete Freemont Stroll sits under a highway bridge (where else?) at the end of North 36th Street in Seattle’s Freemont District. The iconic piece of public art features an actual Volkswagen car. Get ready to climb and crawl up the statue to get the best photos! Perched at the top of Queen Anne Hill, the beautiful Kerry Park looks down at the Seattle skyline from the north. This is the best place in the city to get those spectacular views of the Space Needle, Elliot Bay, the downtown skyscrapers, and (on a clear day) Mount Rainier. 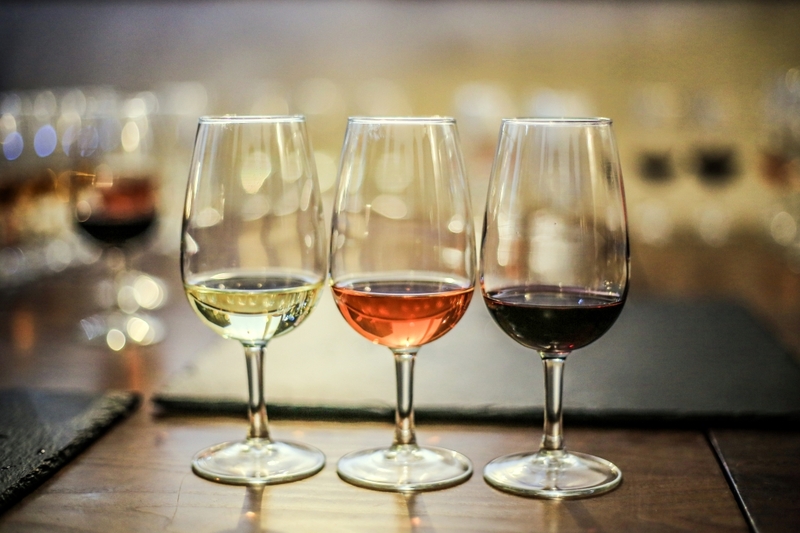 Washington State is the second-largest producer of wines in the U.S. and the charming town of Woodinville (a 30-minute drive from downtown Seattle) is a must-visit for wine lovers. 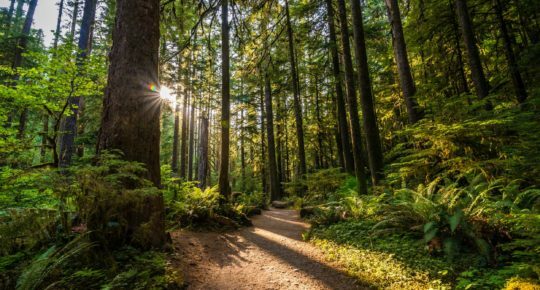 Dotted with 100 wineries and tasting rooms, Woodinville sits pretty in the heart of Sammamish River Valley. For day trips, Bon Vivant Wine Tours and Seattle Wine Tours come highly recommended. Become a ‘pinhead’ for the afternoon at this charming pinball museum in the heart of Chinatown. $15 entry gets you access to more than 50 classic pinball machines, with vintage sodas, snacks and great local beers and ciders available for purchase inside. 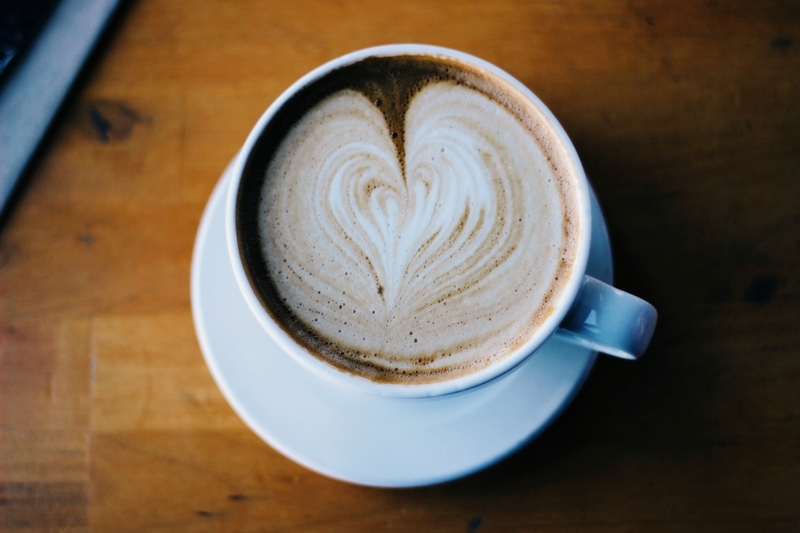 Seattle has been championing best-in-class coffee craftsmanship for decades. With hundreds of cafés and local roasters to sample in every neighbourhood, the city sets the bar high when it comes to coffee. Pay a visit to the original Starbucks Reserve Roastery and Tasting Rooms to learn more about the world’s most famous coffee brand. Cinema fans will love the old-world elegance of this 1914 film house in Seattle’s Ballard neighbourhood. Complete with bright neon lights, old-style box office, waterfall curtain and retro furniture, Majestic Bay is America’s oldest continuously operating movie theatre. 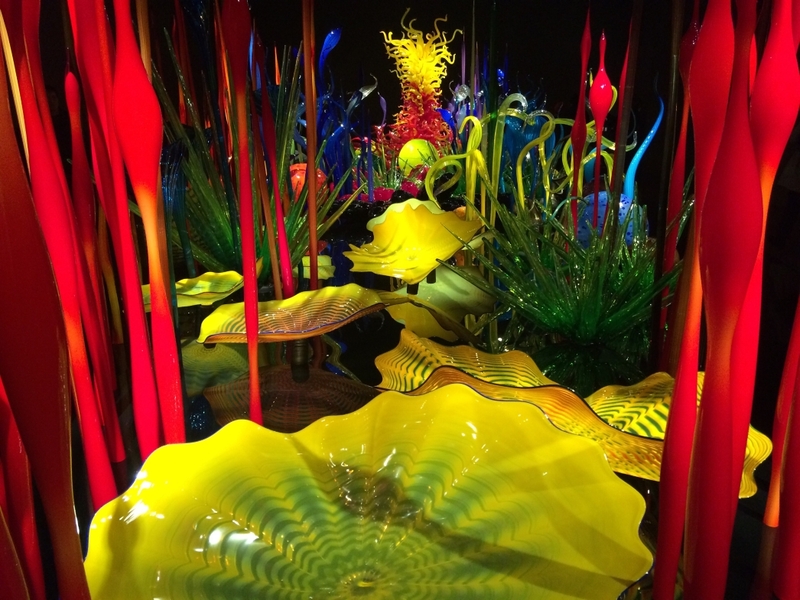 The 45,000 square feet of galleries and landscaping in the Seattle Centre showcase the exquisite studio glass of celebrated local sculptor Dale Chihuly. Prepare to be dazzled by chandeliers and towers, and dramatic installations of sea and floral forms. Don’t miss the mighty suspended sculpture at the centre of the Glasshouse. 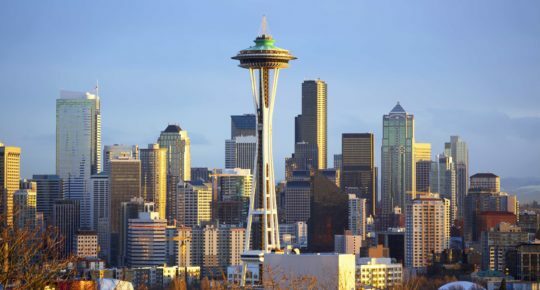 Built for the 1962 World’s Fair, the Space Needle soars 605 feet in the air. Zoom up the speedy elevator to the observation deck and soak in the sublime views of the city. Make a reservation at SkyCity, the Space Needle’s revolving restaurant. With a menu showcasing the best of Seattle’s local seafood and beef dishes, and a 360° panorama of the city, this is a dining experience of a lifetime. Built in 1914, Smith Tower was Seattle’s first skyscraper. Enjoy breathtaking views from the 35th-floor open-air observatory deck before popping into the speakeasy-style bar for Prohibition-themed cocktails or a local beer and 360° views of the city below. Planning a trip to the U.S.? 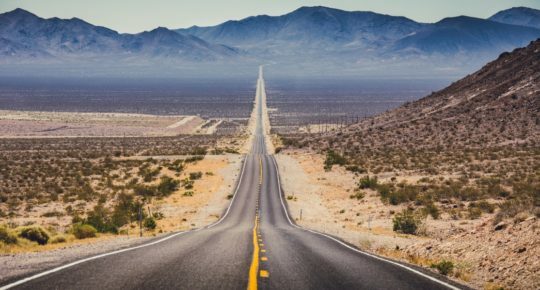 Get inspired by these six all-American road trips, read our guide to 48 hours in Washington DC or check out these seven reasons to visit Philadelphia.